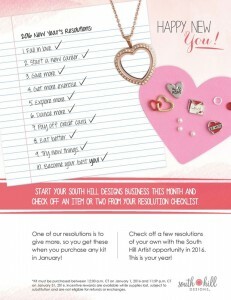 South Hill Designs offer a fabulous and unique range of jewellery & accessories as well as a fun way of earning money, either for yourself or for a charity. Its sometimes hard to keep asking people for money, but if you can offer them a great evening where they can earn FREE Jewellery and help you to raise funds for, in my case, Matthew’s fund, then they are all up for that. 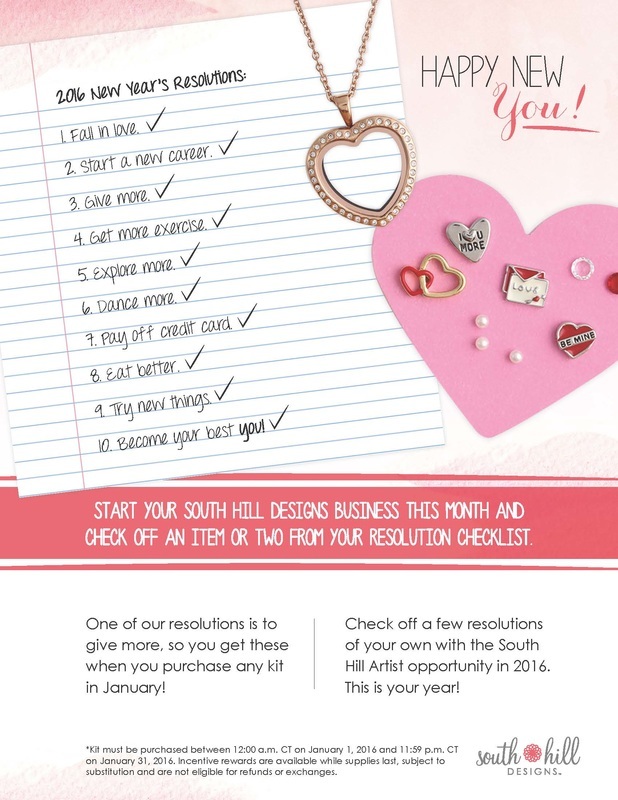 Take a look at our website and let me know if you’d be happy to host a social for us, its a win win situation. 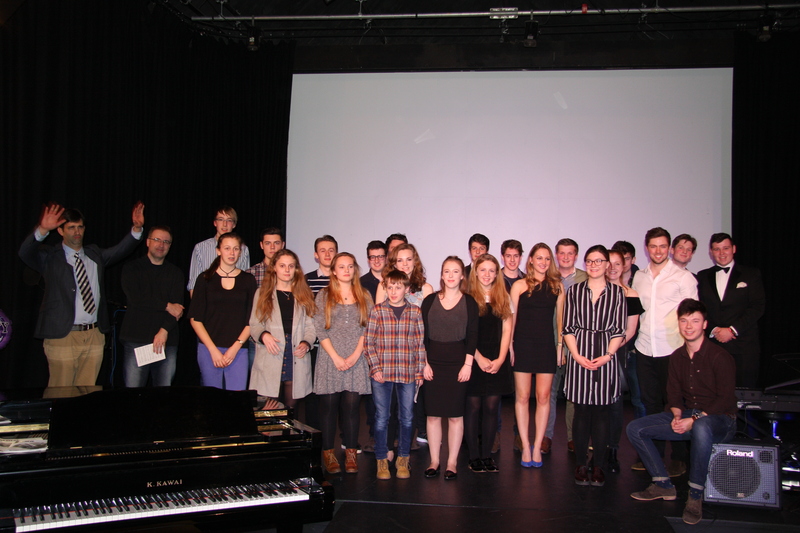 Over 100 of Matthew’s friends came together at Ellesmere College to celebrate what would have his 21st birthday. 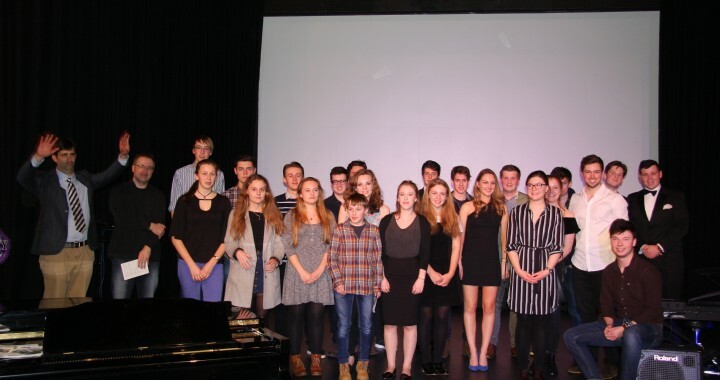 Music Scholars past and present came back together from all areas of the UK to perform to raise funds for heart screening in Shropshire & Cheshire. 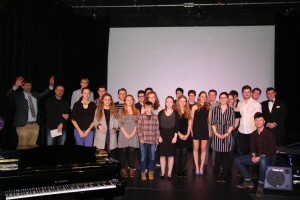 Performers included Josh Whittaker from Nantwich, Henry Maybury, Daisy Clarke & Dom Simpson, all now professional performers formally from Ellesmere College and the Chapel Choir lead by Tony Coupe, Musical Director of Ellesmere College. Roger Paul, former Musical Director, also returned to accompany many of the artists. Three members of the Fradley Family of Ellesmere College performed, George, who is now at the Royal College of Music, Cardiff, Harry & baby brother Jakob, all were close friends of Matthew’s. 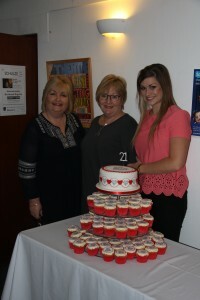 A special birthday cake was commissioned from Sofia Wright of Simply Sofia Cakes of Shrewsbury which included 100 cup cakes individually designed with a top tier to be raffled. Ticket and raffle sales brought in £1540 = 44 hearts that can be screened.